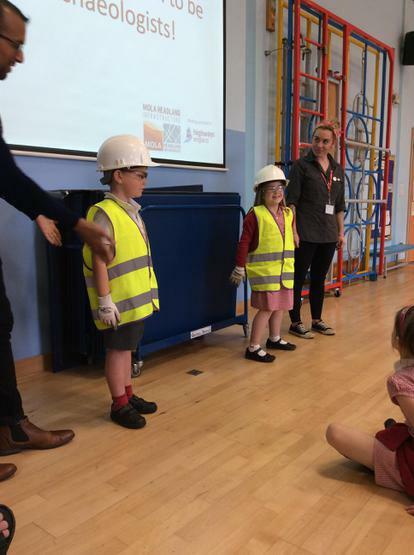 Heavy traffic on the A14 is something we have all become used to over the last few years, but on Wednesday 25th April, children at Fen Drayton Primary School discovered one reason why the road works are going on for so long. 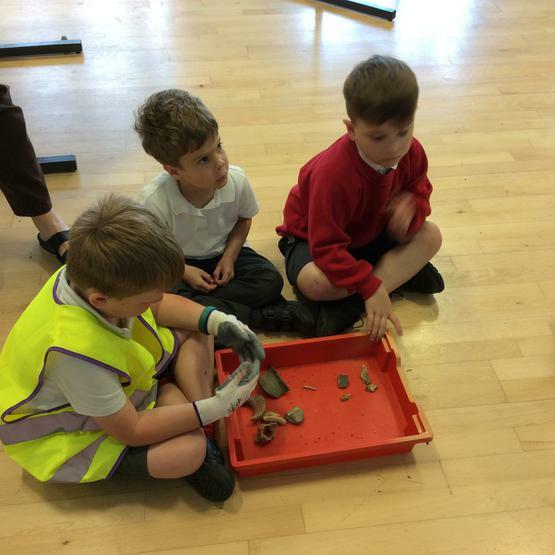 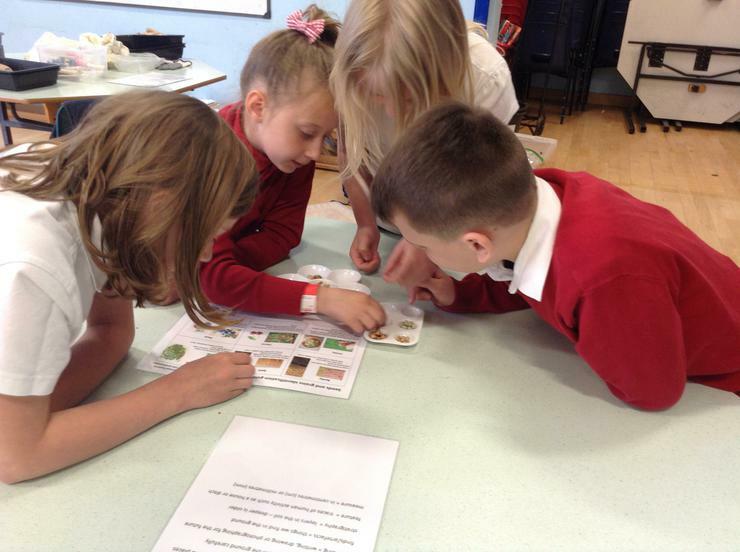 Before the new road is built, archaeologists have been given the opportunity to investigate the exposed land to find out more about the people who lived in this area in the past, and they brought in some of their finds to show the children. 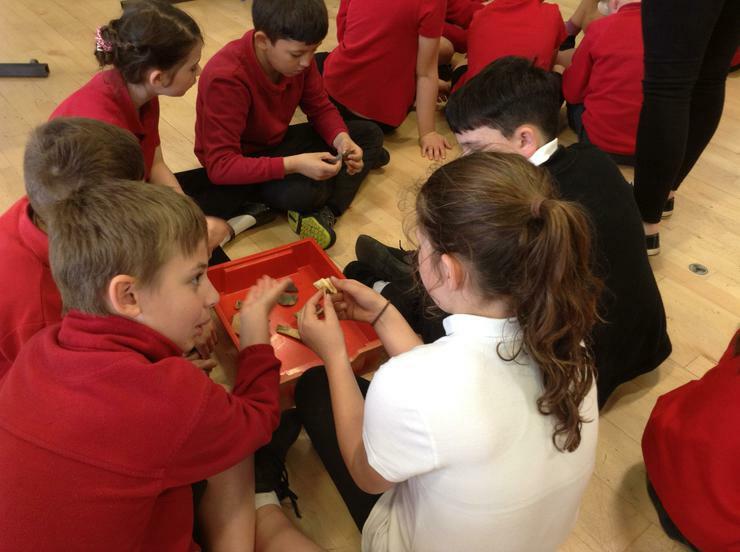 They have found the remains of a Medieval village that was previously unknown as well as artefacts from as far back as the Romans. 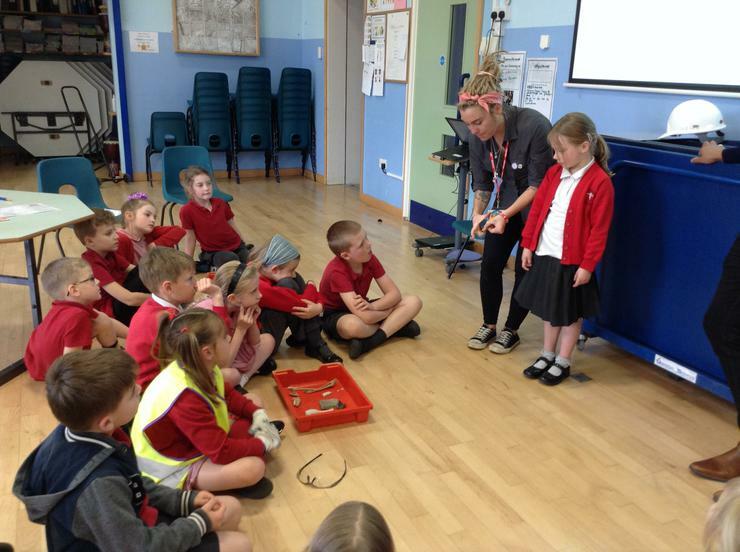 The children were fascinated to hear about the way that archaeologists work and then use what they find to reconstruct a picture of the past. 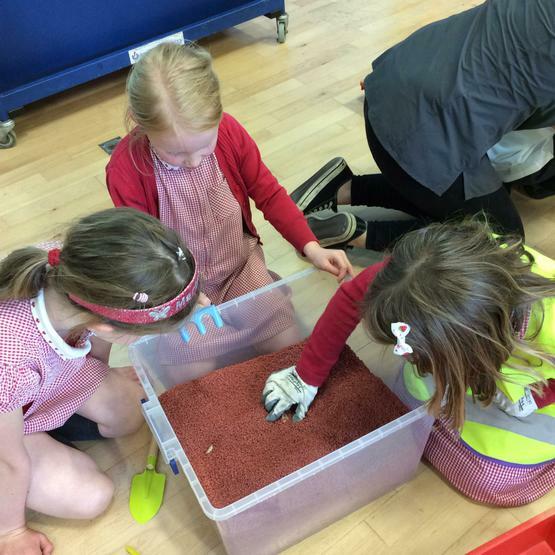 They also enjoyed having a go in digging boxes to uncover some of the real objects from the excavation! 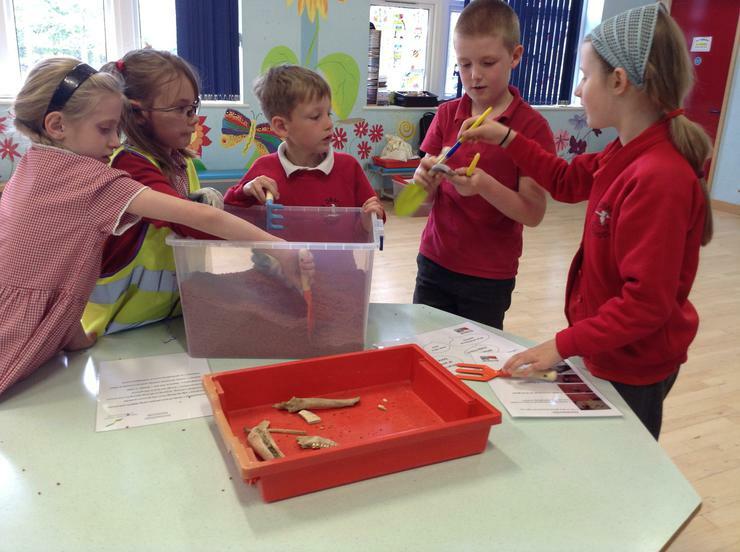 It certainly gives us something to think about, next time we are stuck in the traffic!